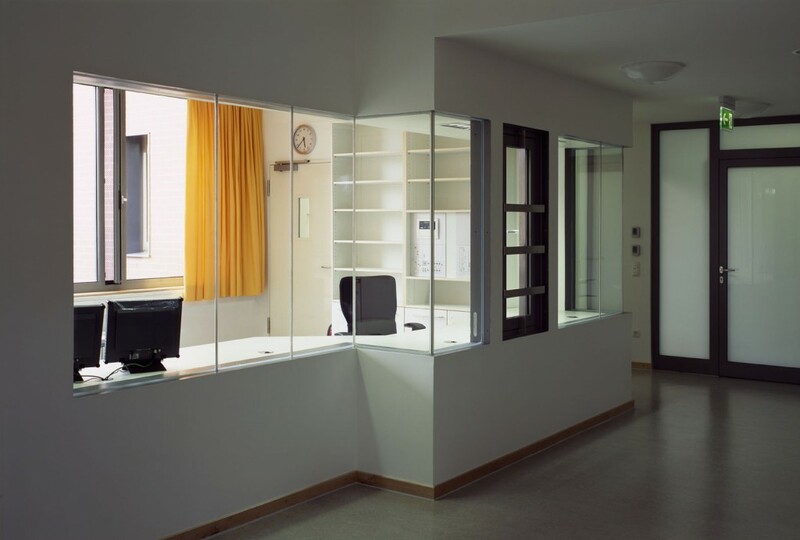 The design of the forensic psychiatry unit at Gabersee district hospital had to strike the right balance between security and patients’ quality of life. 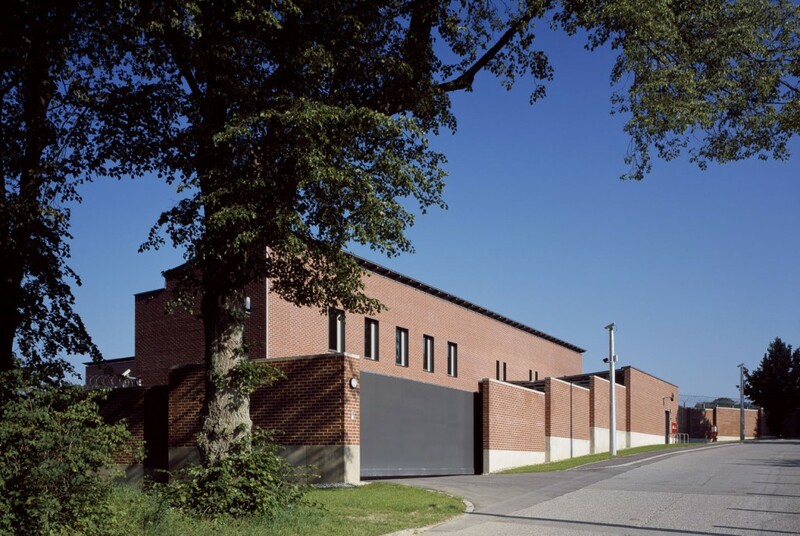 The project involved construction and renovation work involving four buildings on a listed site. It was carried out in three phases, all of which are subject to maximum security conditions. The first involved the construction of the three-storey building 31, with two locked wards on the ground and first floors and occupational therapy areas on the ground floor. The next stage entailed renovating building 27 to include two wards and secure outdoor areas. 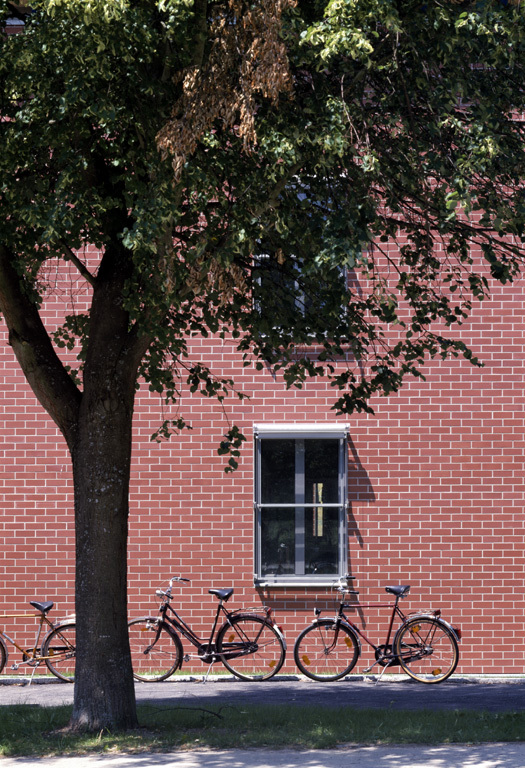 Finally, building 33 was constructed, comprising two wards, an occupational therapy area and secure outdoor spaces. In parallel to this, building 29, where the doctors and therapists work, was renovated and expanded: this, too, had to meet specific security requirements, since patients from the neighbouring buildings are treated here. As patients’ freedom of movement is restricted, the common areas are particularly important. 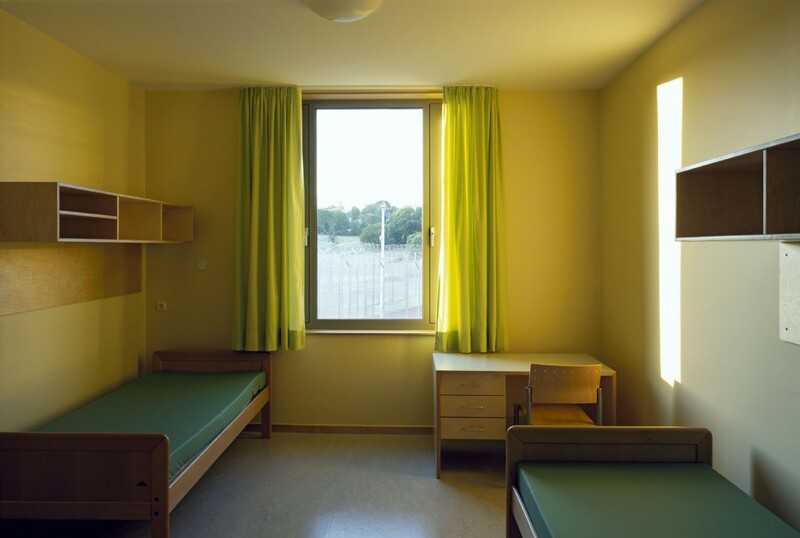 They have supervised access to a secure outdoor space comprising playing fields and a sports ground, and the size of their rooms has been kept as small as possible to allow plenty of outdoor space. Specially designed windows provide protection and security without bars.